To view On The Go’s October issue: CLICK HERE! 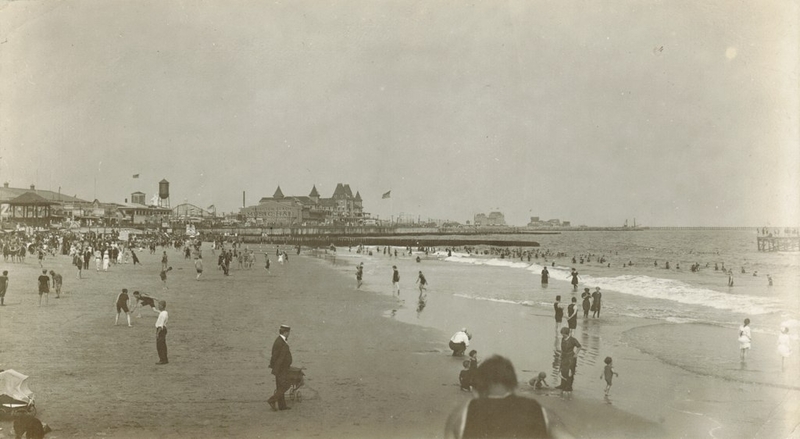 Brighton Beach has been a popular metropolitan beach since before the Great Depression and has remained that way to this day! This two-mile stretch of beach on the outskirts of Brooklyn is accompanied by endless amenities. The beach and water are an ideal to layout, relax, soak up the sun and take a dip. The beaches proximity to the heart of midtown Manhattan couldn’t be better. Only a 30-minute ride separates beach goers from the hustle and bustle of the big city. Even though you’re escaping from the city, you’re not escaping the amazing food. There are plenty of authentic eateries lining the boardwalk, so when you take a break from the beach you’ll be steps away from a delicious meal! While you’re at the beach there are plenty of activities to keep all entertained. Baseball fans can catch the Brooklyn Cyclones, the boroughs’ famed minor league team. Travelers looking to view some marine life from a close, yet safe distance will be enthralled at the New York Aquarium. Thrill-seekers will have everything they need and more at the Coney Island boardwalk, highlighted by the Cyclone Roller Coaster, which first opened in 1927. 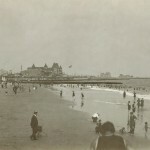 The rich history of Coney Island can be felt upon arrival and is sure to add to any visit. Take a first person ride on the Cyclone Roller Coaster!